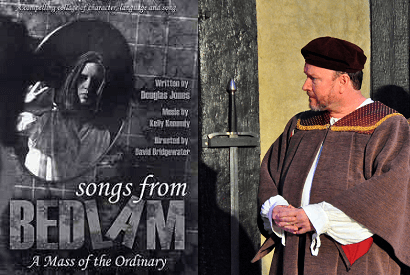 Douglas Jones has written and seen produced more than forty plays and screenplays, including the musical Bojangles (music by Tony Award-winning composer Charles Strouse, lyrics by Academy Award-winning Sammy Cahn), The Turn of The Screw, and his award-winning Songs from Bedlam. His docudrama 1607: A Nation Takes Root is on display every day at the Jamestown Settlement & Yorktown Victory Center. He was awarded the Virginia Commission for the Arts Playwriting Grant in 2006, the Martha Hill Newell Playwrights Award in 2015, and the Emyl Jenkins Award for Promoting Writing and Writing Education in 2016. He teaches memoir, playwriting, and other classes at the Virginia Museum of Fine Arts and The Visual Arts Center in Richmond, Virginia, and is a voting member of The Dramatists Guild. He lives in Richmond with his wife Harriett and his daughter Emma. Douglas: I write without editing for the first sitting, however long or short. Then I take a break and walk away: literally take a walk, or fix a cup of tea, and try to forget about the writing. 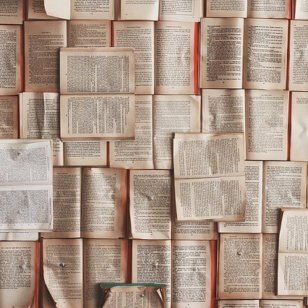 When I return to what I’ve written after a break—whether it’s been an hour or a day—I reread with a critical eye for what’s missing, what’s unclear, and what I can cut. I try to cut the fat and leave enough meat to move the muscles. If I don’t know yet how to make a transition or what comes next, I’ll use xxxs as a marker and come back to it later. F. Scott Fitzgerald (among others) said you have to decide whether you are a putter-inner or a taker-outer. I’m definitely both. I also write in whatever order the play or story comes to me. The last five lines of my adaptation of The Turn of The Screw came first. If the first thing I think of is a scene or chapter that will go somewhere in the middle, I write it down. Once I’ve found the beginning and the middle, it’s okay if my original ending no longer fits—because it helped me find the beginning. In Bird by Bird, Anne Lamott excerpts an interview with Carolyn Chute: “I feel like a lot of time my writing is like having twenty boxes of Christmas decorations. But no tree. You’re going, where do I put this?” I tell my students it’s okay to start with individual ornaments. It may take time, but you will find the tree to hang them on. 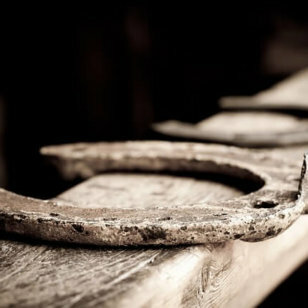 Kris: I love that analogy, and practically every writer has been there. Shiny, beautiful ornaments can be so hard to arrange sometimes. Now, how does your work as an actor influence the fine-tuning of your writing? Douglas: Acting and working with actors keeps me careful about fleshing out characters, because actors only have their dialogue and action. Several years ago, a friend read a scene I had written. She said, “I don’t know, Douglas—if I was playing that part, I don’t know why I would say that except that you need it said.” Then I realized I had to revisit and more fully inhabit that character, her backstory, and motivations. I want to avoid what Robertson Davies calls “fifth business,” because no one wants to play the character that just fills in the blanks. Dialogue is hard to teach. I think either you have an ear for it, or you don’t. You must listen to people: on the bus, at the grocery, everywhere. David Mamet jotted dialogue on napkins. Jeffrey Sweet told me that if you read your dialogue aloud and listeners can’t tell when you switch from one character to another, you need to work harder on the characters. Where is he from? What kind of education has she had? What has her experience been? Everyone must be and sound specific. Kris: Right, because if all characters sound the same, a reader hears the author’s voice, not the individuals on the page. And speaking of those unique individuals, I love a class that you teach called, “Writing the Shadow.” I think the dark side of ourselves and our creative projects can add so much depth and reality if we dare to go there. How can a writer dig deeper into the “shadow-side” of their characters? Douglas: I think finding a character’s shadow is the difference between a mere point-of-view and a fully realized 360-degree character. St. Paul said, “For the good that I would do, I do not; but the evil which I would not, that I do.” That’s essentially depth psychology. Every protagonist has a flaw, and every antagonist has at least one redeeming characteristic. Each of us has a shadow, which shows up in our dreams and fantasies and dark imaginings. Why not use this rich material? We certainly enjoy reading about it. I think we are fascinated by Hannibal Lector because 1) he’s brilliant at getting inside your head, and 2) he eats people, so we don’t have to. I was on a James River Writers panel discussion years ago. During the Q and A, a woman said she was working on a story about two women who were the same age, who grew up in the same small town under similar circumstances. She said she was afraid that they sounded too similar. I said give one of them a secret: something that would destroy their friendship, if the other knew. Because we all have secrets. That is why we have therapists. It’s a good thing we can’t read each other’s minds; if we could, relationships would not be possible. Kris: How does your work as an editor impact you as a writer? 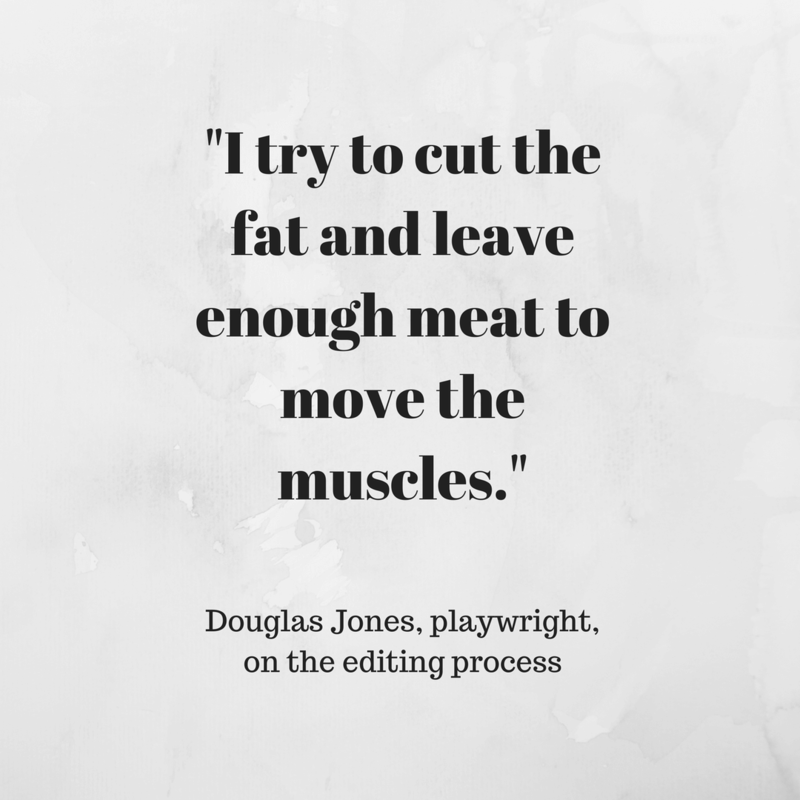 Douglas: Editing other writers keeps me honest about my own work. I taught composition before I taught fiction or memoir or playwriting. The same rules apply. Interrogate your prose. Is it clear? Is it vivid? Is it to the point? Trade passive verbs for active verbs. Look for verbs hiding in nouns or phrases. Be suspicious of adverbs. One of my teachers said it takes a good writer to use an adjective; it takes a genius to use two. Avoid the word “very”—except in dialogue—because if you trust the description or the word you’ve chosen to mean what it means, “very” doesn’t change anything. What’s the difference between the beginning and the very beginning? If you describe a character as violent, do you really add anything by calling him very violent? Violent is violent. The beginning is the beginning. Trust the word. And don’t underestimate the importance of pacing. You should always be moving the story forward. Look for opportunities to flesh out your characters, because characters drive plot. But don’t get side-tracked or self-indulgent. Don’t fall in love with all of your research. Provide only as much as the reader needs, and cut the rest. 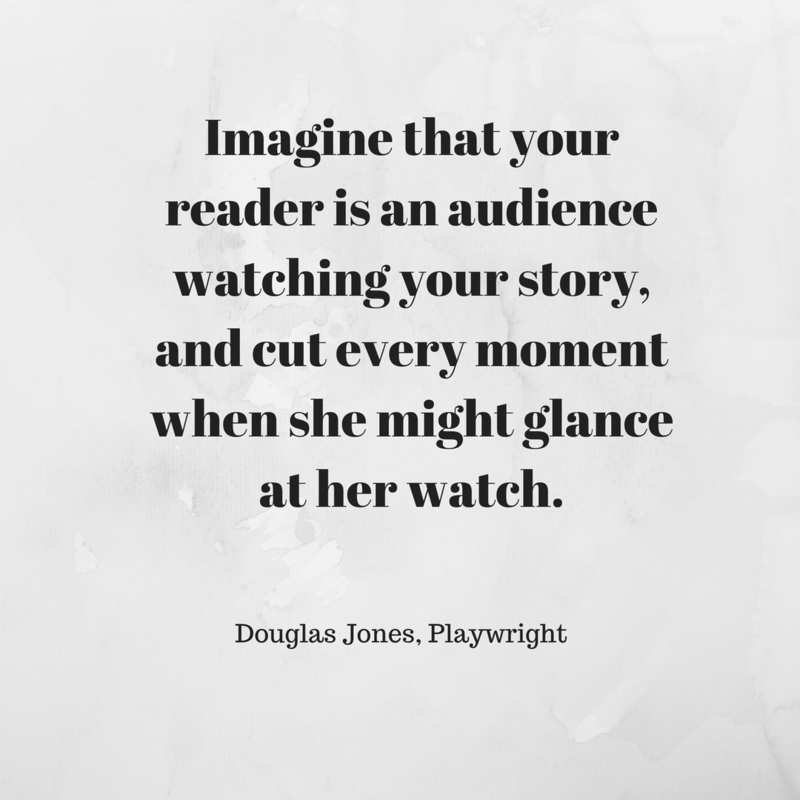 Imagine that your reader is an audience watching your story, and cut every moment when she might glance at her watch. Kris: What is your least favorite part of the editing process? Douglas: Those moments when I think, who am I kidding? I don’t know how to do this. Apparently, I’ve been faking it all these years, and somehow getting away with it. Kris: And getting away with it brilliantly, I might add. What is your favorite part of the revision process? Douglas: Finishing it, and knowing that I am finished. Kris: How do you know when you are done? Well done, indeed. There are so many insights in this conversation that no matter what you write, I’m sure you can find some gems that apply to you. There are highs and lows to the writing process, as Douglas said. Sometimes, we feel like we’re faking it, and sometimes, we can sincerely feel that sense of accomplishment when someone compliments the work. Wherever you and your writing happen to be today, keep going. Keep editing.Who knows what will arrive in the end. The only real faux pas is if you give up. 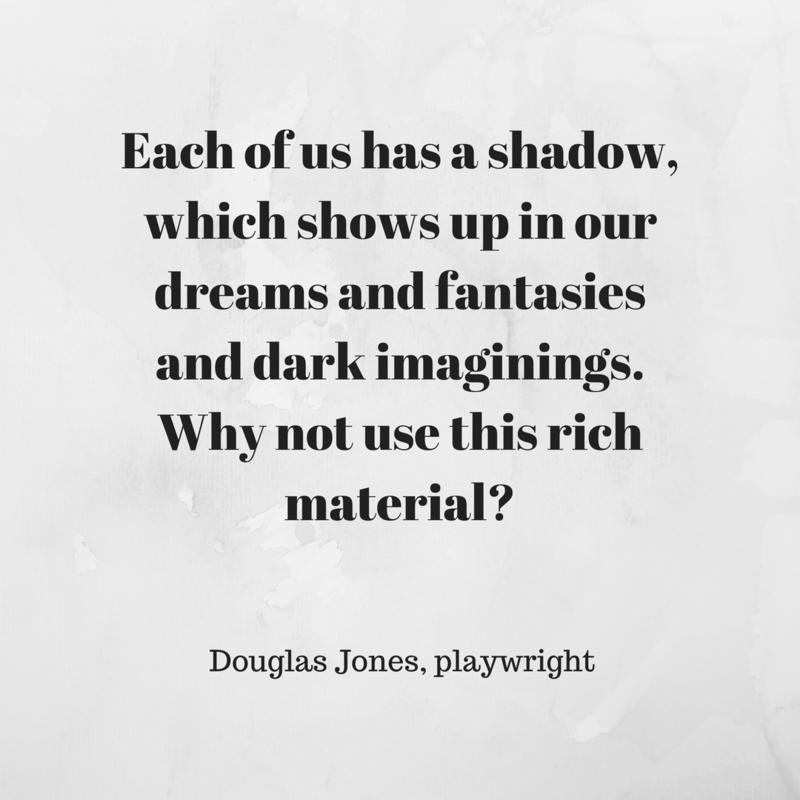 Thank you, Douglas Jones, and happy writing, folks!